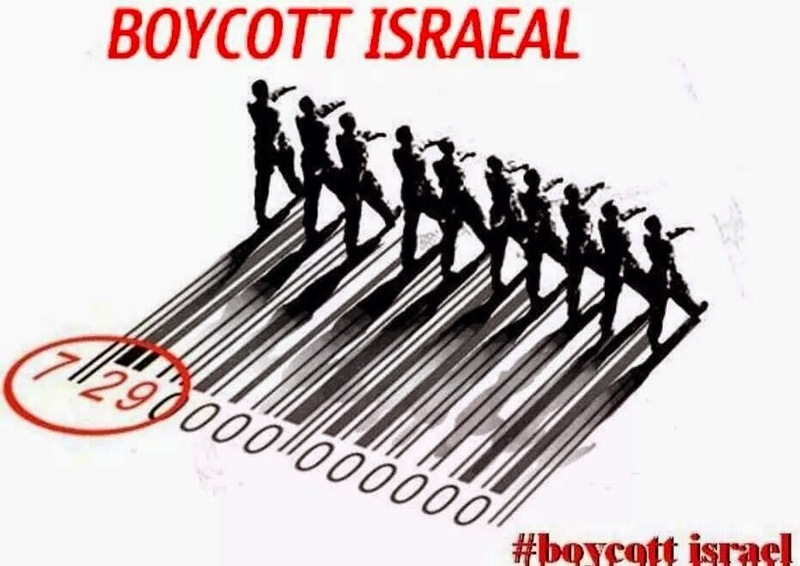 "On November 27th, Michael Deas, ECCP representative and coordinator in Europe with the Palestinian Boycott, Divestment and Sanctions National Committee (BNC), gave a talk in the European Parliament about European businesses involvement in illegal Israeli settlements. It was the first time that the topic of EU involvement in illegal Israeli settlements was presented in detail in the European Parliament by a civil society organization." and economic activity with the settlements to continue."